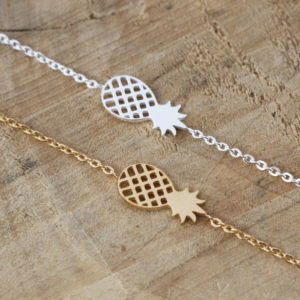 Dainty Delicate Pineapple Bracelet! Small pineapple pendant on a delicate chain bracelet. 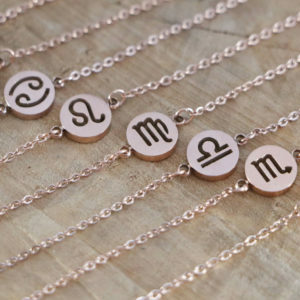 Dainty Delicate Zodiac Disc Bracelet! Small Zodiac Sign Pendant on a Delicate Chain. Dainty Delicate Disc Bracelet! 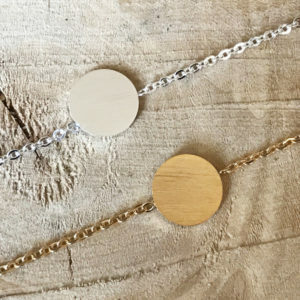 Small flat disc pendant on a delicate chain bracelet. Dainty Delicate Lotus Bracelet! 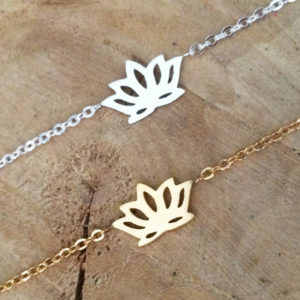 Small lotus pendant on a delicate chain bracelet. 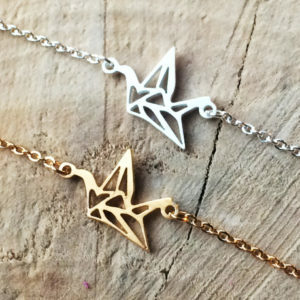 Dainty Delicate Crane Bracelet! Small crane pendant on a delicate chain bracelet. Dainty Delicate Watermelon Bracelet! 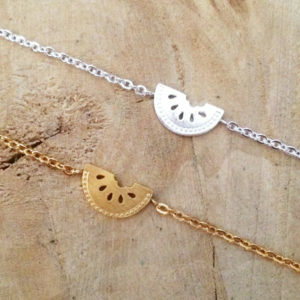 Small watermelon pendant on a delicate chain bracelet. Dainty Delicate Cactus Bracelet! 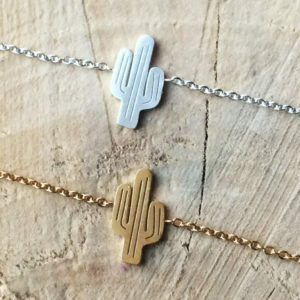 Cactus pendant on a delicate chain bracelet. 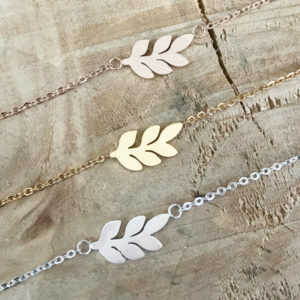 Dainty Delicate Leaf Bracelet! Leaf pendant on a delicate chain bracelet. Dainty Delicate Open Circle Bracelet! Small circle pendant on a delicate chain bracelet. 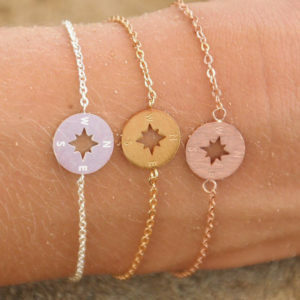 Dainty Delicate Compass Bracelet! Small compass pendant on a delicate chain bracelet.